We therefore urge our customers to purchase tickets from authorised websites (www.dubrovnik-festival.hr, www.ulaznice.hr), the Dubrovnik Summer Festival Box Office or from authorised partners of ulaznice.hr ticketing service. We recommend that you check the Dubrovnik Summer Festival official website for information on ticket outlets and prices for each event before each ticket purchase. 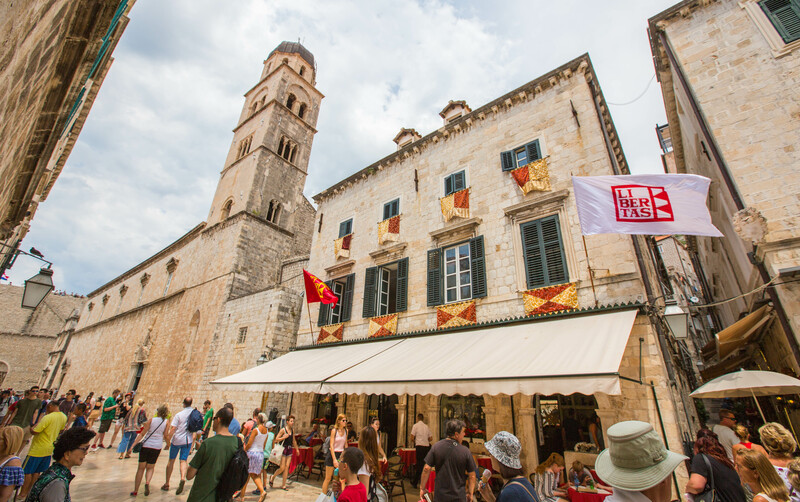 Tickets purchased from unauthorised dealers will not pass ticket control at events organised by the Dubrovnik Summer Festival.